London, Rome, Tehran, Amsterdam, a joint production of Iran and the Netherlands which is on stage in Iran, will have performances in Europe in 2015. 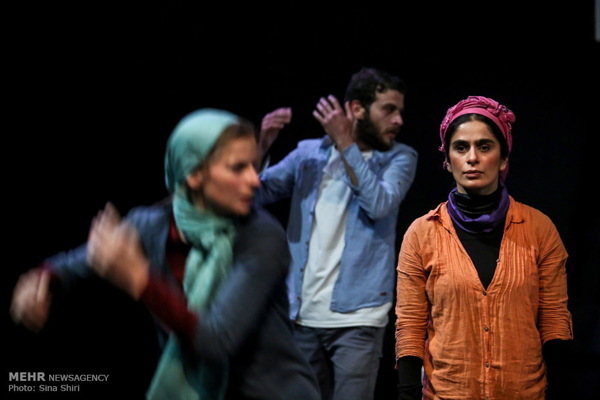 London, Rome, Tehran, Amsterdam [Reconsider Your Image of Me], a co-production of the Virgule Performing Arts Company from Iran and STET The English Theatre from the Netherlands, has gone on stage in Tehran’s Hafez Hall. The playfirst hit the stage on November 16 with the Dutch ambassador in attendance. The stage performance will run until December 12. The play, which has brought together Iranian and non-Iranian cast, will have stage performance in Europe in 2015. 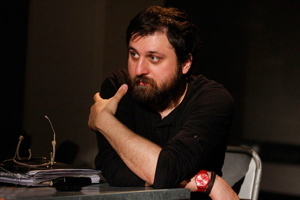 “The play is about daily life of people in different countries and shows how media and the Internet form stereotypes about other nations,” Mehr News Agency quoted Arvand Dashtaray, the leader of group, as saying.